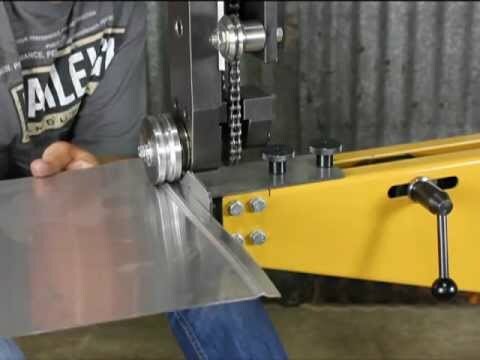 The Lange’s Shop firewall fillers I purchased for Project Why Wait are bead rolled. 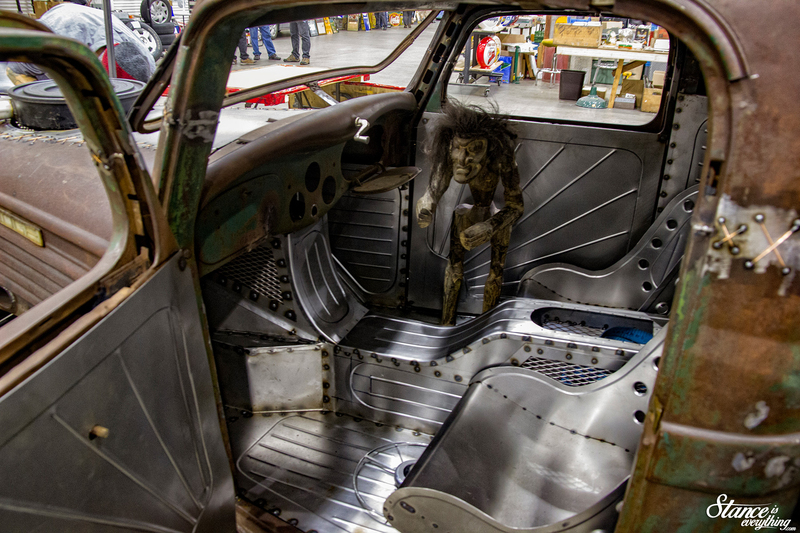 As is the bed on Classic Car Studio “Tiffany” C10 and the interior of the Distorted Vision Fargo project. 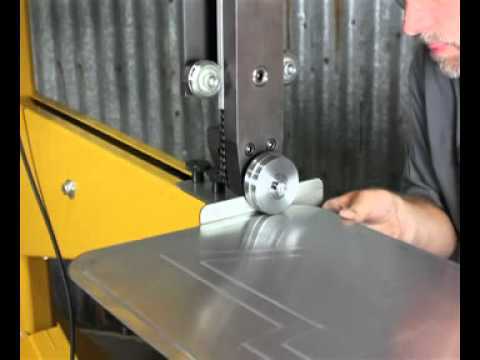 Hopefully these tips, along with the video above, have helped you out with your next metal project. 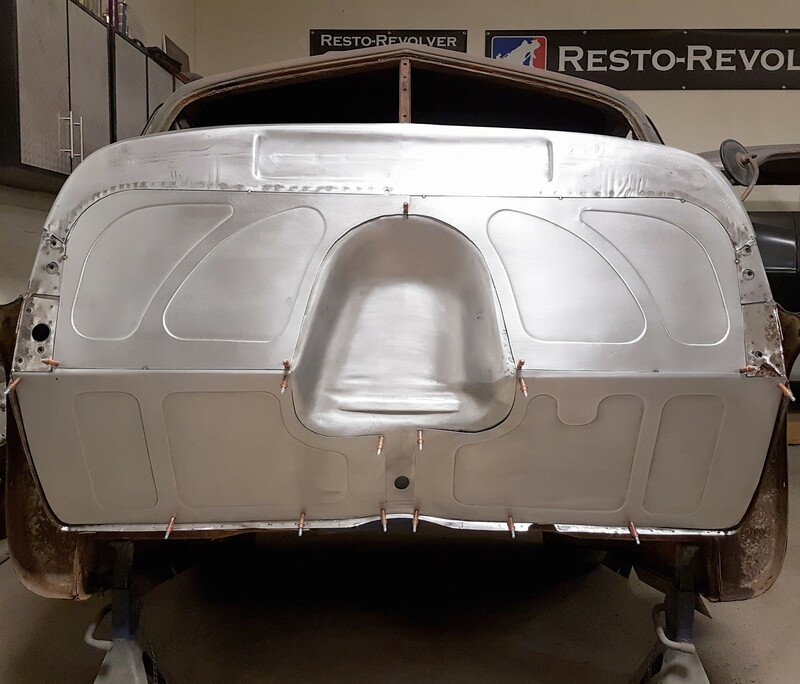 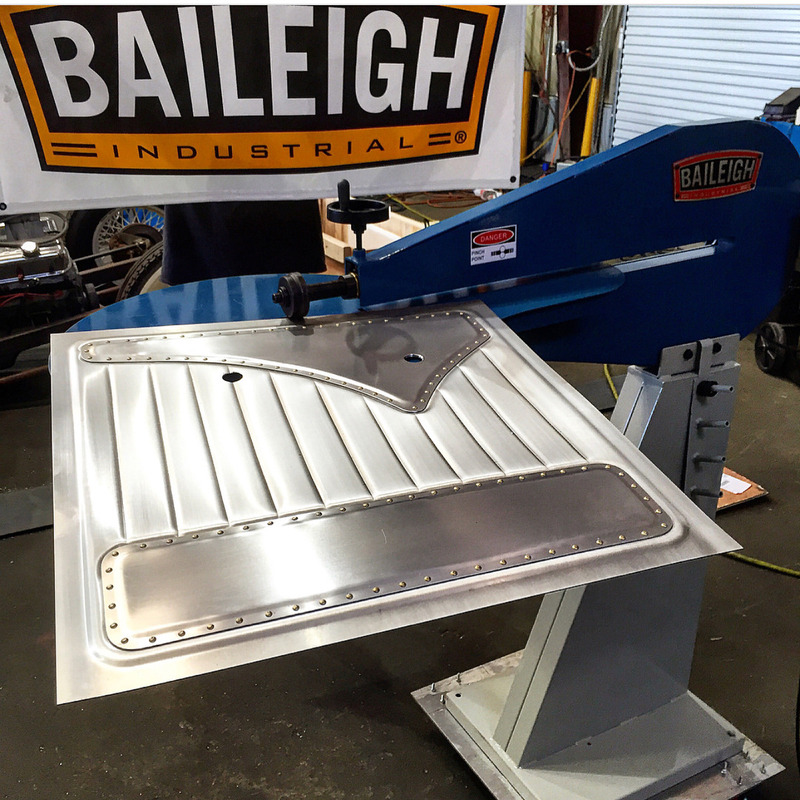 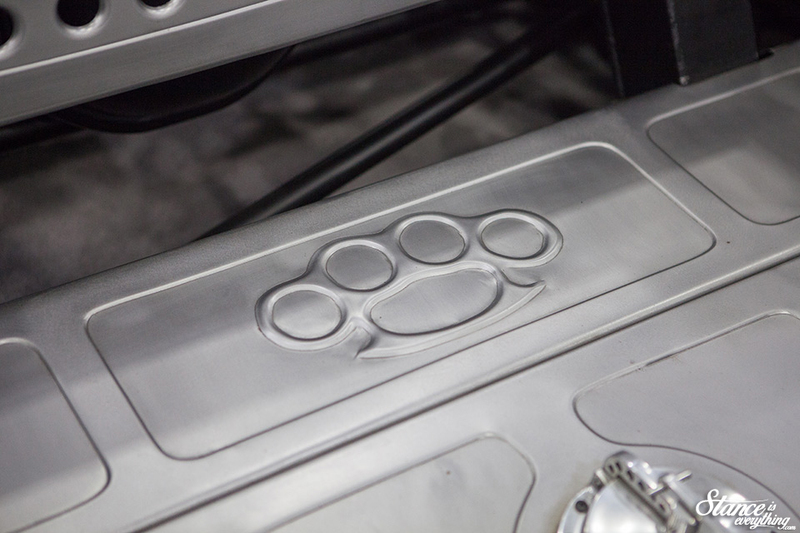 Balielgih tools are readily available online at retails like JEGS, and if you can think of another DIY fabrication topic that should be covered here on Stance Is Everything let me know in the comments below!